A leprechaun is a type of fairy that is portrayed to be an old man in a green coat. They have also been linked to the Irish mythology. 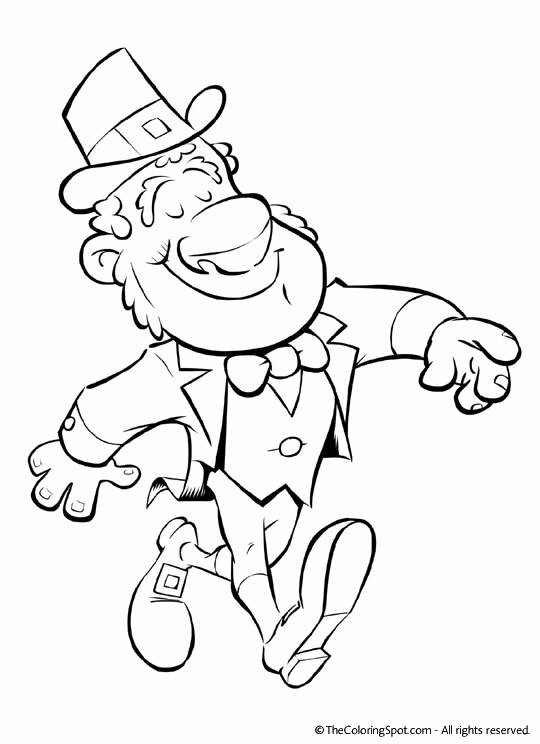 Legend has it that leprechauns are always making shoes and they keep all their gold in pots at the end of rainbows.